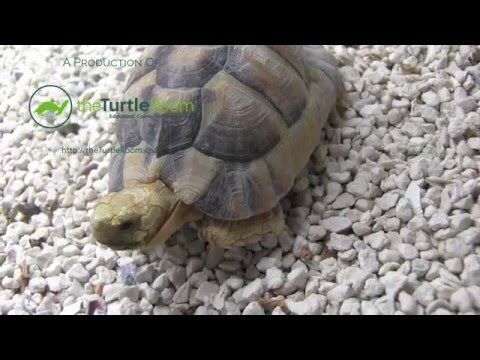 YouTube - Chris Leone talks about the husbandry and reproduction of the aquatic box turtle (Terrapene coahuila), which was included in the 2018 Turtles in Trouble update, named as one of the top 25+ most endangered chelonians on the planet. Learn about theTurtleRoom’s methods and ongoing success with this very endangered, yet reliably reproductive, box turtle species. Terrapene Carolina Major and Water? 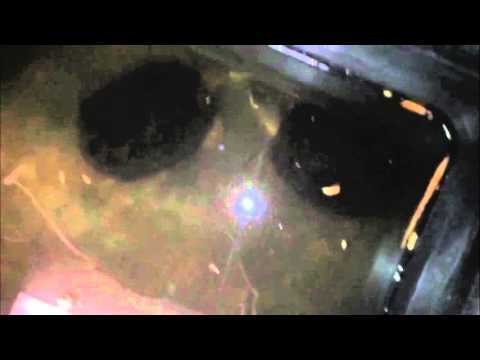 TurtleTimes - Is sleeping underwater normal for a Gulf box turtle? Members advise on whether or not this is worrisome behavior, and what changes should be made.